The Black Knight Ion Storm Squash Racket - As if the name and quality were not enough to convince you, 4 Times British Open Champion David Palmer now uses Black Knight Rackets too! 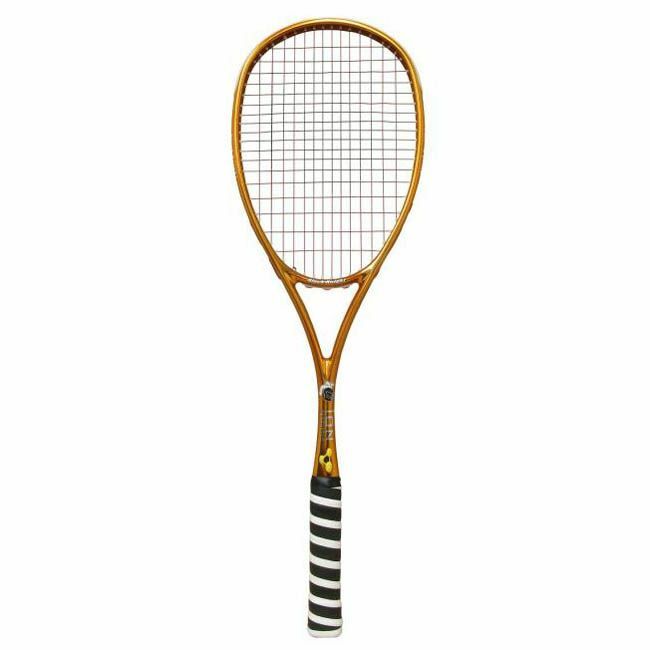 The Black Knight Ion Storm Squash Racket fits in to this range beautifully and offers a frame at the top end of the game for players looking for ultimate control. for submitting product review about Black Knight Ion Storm Squash Racket.